How Do I Know if I Have a Hard Water Problem? | Weilhammer Plumbing Co. Inc.
How Do I Know if I Have a Hard Water Problem? Are you concerned that your home’s water is not as pure and soft as it could be? Perhaps your current water softener needs replaced, and you have not noticed the signs suggesting a hard water problem yet. If you are ready to evaluate your water, start by looking for hard water evidence around the home. Continue reading to learn the common signs of hard water and the best solutions to the problem. Hard water is water that contains high traces of hard mineral ions. The most common hard minerals include iron, calcium, and magnesium. But aside from hardness, there are several more contaminants found in hard water than just these three. These contaminants can alter the way your water looks, tastes, and feels. It is in your best interest to quickly identify a hard water problem and implement the proper strategies to correct the mineral imbalance. 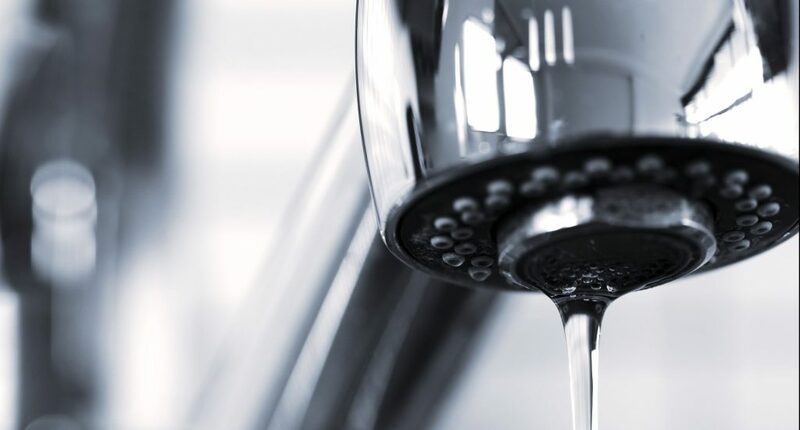 Hard water can also negatively affect your water-related appliances and systems, such as your water heater, boiler, washing machine, plumbing pipes, and more. The accumulation of sediment causes the internal workings of these systems to corrode overtime, leading to poor performance, safety issues, and costly repairs. For these reasons and more, it is vital to maintain a functioning water softener. Water softeners are the best method of removing hard mineral ions from a home’s water. If you do not have one already, this is your answer to your hard water problem. Be sure to contact a licensed plumber for help with water softener advice, selection, installation, and service. 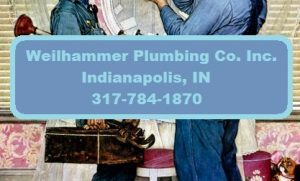 Call Weilhammer Plumbing Company at 317-784-1870 when you need a reliable Indianapolis water softener service you can afford. Our licensed plumbers always show up on time and ready to work! Owner, Mark Weilhammer and his team retain decades of experience in the plumbing industry. We offer a wide range of water softener and plumbing repair for both commercial and residential properties. Call 317-784-1870 to request a free estimate, today! This entry was posted in Water Softener Repair and tagged hard water removal, hard water signs, Indianapolis Water Softener Installation, Indianapolis water softener repair, Indianapolis water softener service. Bookmark the permalink.